Apostle Rene Terra Nova is the Convenor for Brazil and the ICAL Facilitator for all Portuguese-Speaking Nations. Apostle Rene Terra Nova is the founder and Senior Apostle of Ministerio Internacional da Restaurcion (MIR) in Manaus, Brazil. With his wife Apostle Ana Marita, the church grew from 100 people to over seventy thousand using the M12 model of cell churches. 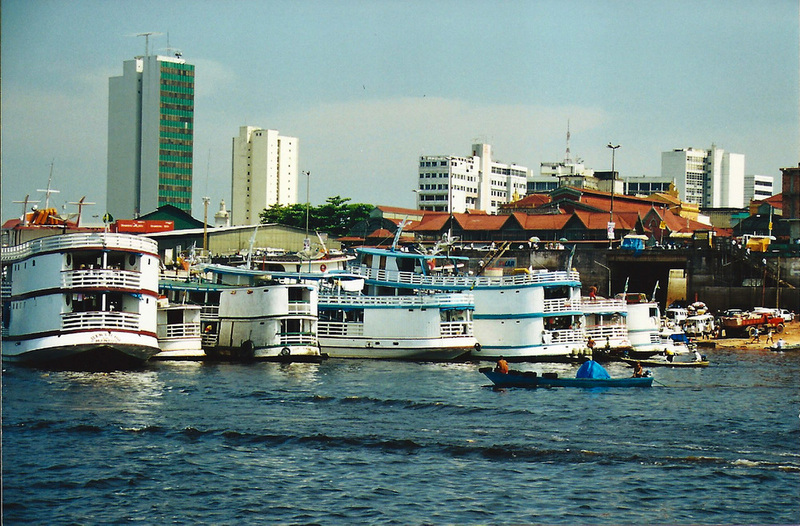 Apostle Terra Nova developes leaders throughout Brazil and other nations to now include over 7 million members worldwide. The network is the 4th largest Pentecostal-Charismatic network in the world - and continues to grow. 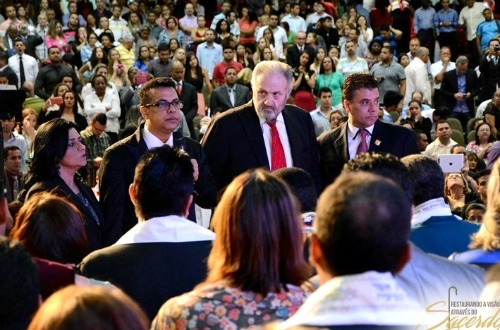 In 2014, The Brazilian Coalition of Apostolic Leaders was formed with over 7,000 apostolic leaders - all commissioned for the work by Convenor Rene Terra Nova. 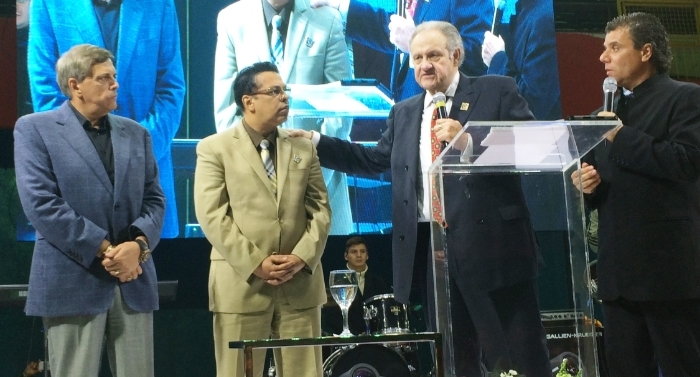 In 2015, over 200 more apostolic leaders were commissioned at the Open Heavens Conference. Several gatherings are planned in 2016 (April, June and July).